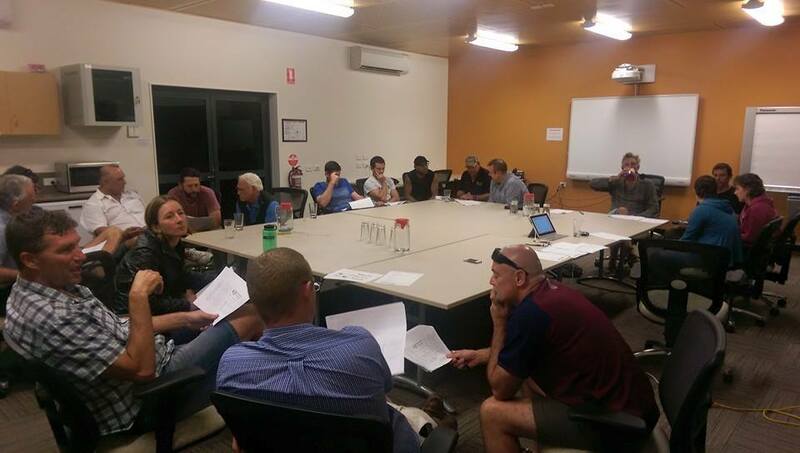 The North Queensland Paddlers Forum was held last night at the Northern Outlook in Cairns. A big thank you to everyone who attended. There was a great turnout with some excellent discussions on Paddle sports and a lot of good ideas shared. Thank you to the Northern Outlook for hosting and for everyone’s input.